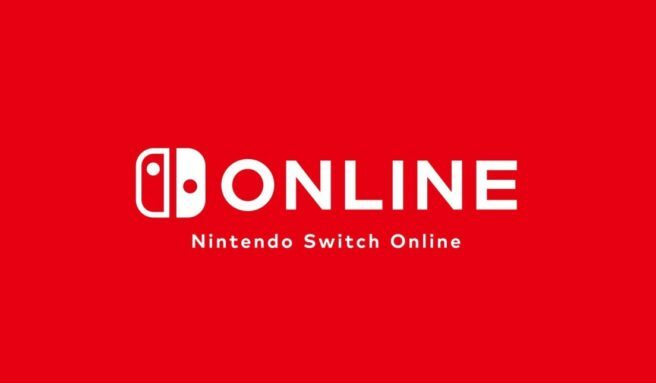 Nintendo Switch Online will kick off next week with twenty NES games. But Nintendo isn’t stopping there, with new games being added regularly. Nintendo has actually already revealed what’s in store for October, November, and December. Some of these include “special versions”. Here’s a look at what’s in store – note that SP means special version.